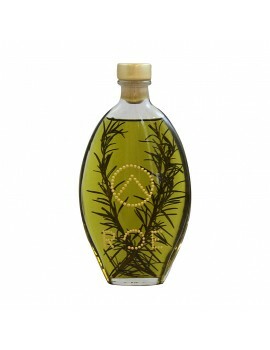 Tags:	Green olive, oil, extra virgin olive, oil, olives of Athinoelia, Koroneiki variety, olive oil flavored with thyme. 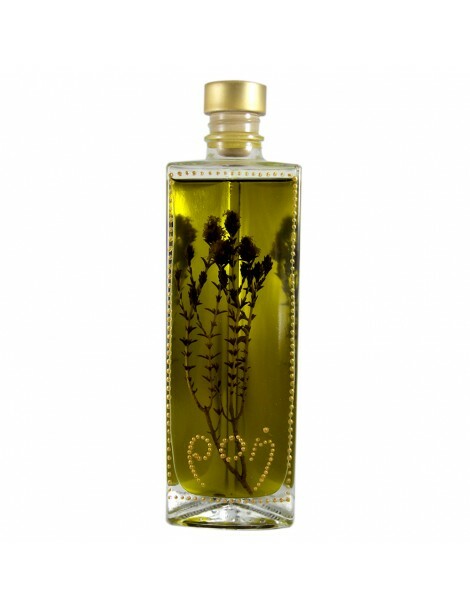 Extra virgin olive oil flavored with thyme. 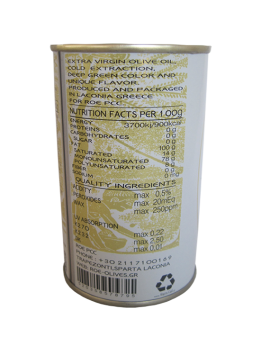 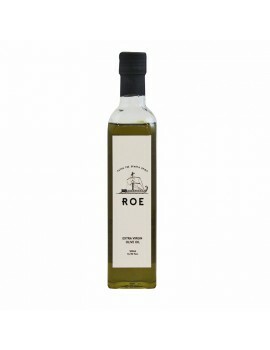 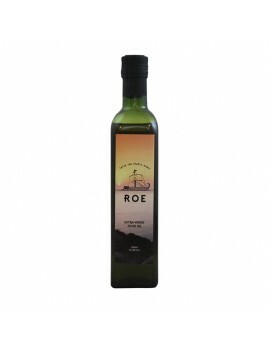 Product slow maturation of extra virgin olive oil and fresh thyme Laconia from the Mani. 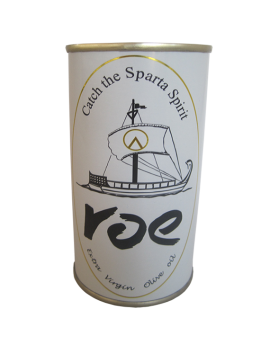 Handmade flask was 200ml.